A product for every promotion. 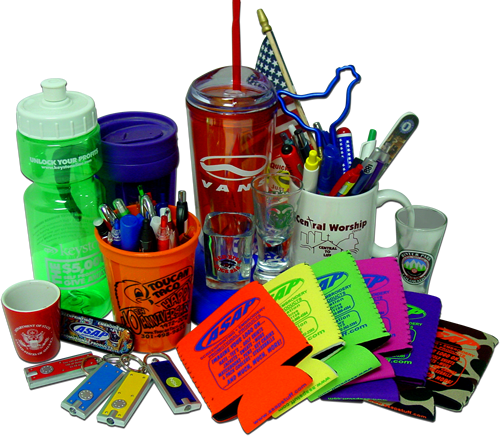 Promotional Products are a sure way to showcase your business. 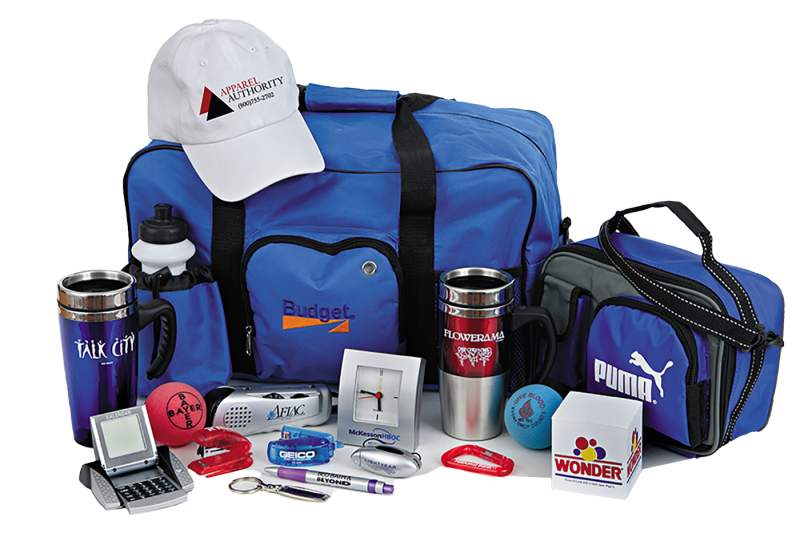 We can provide over 800,000 items to be imprinted with your logo. Whether it be for a corporate function or a school event, we can make sure you look your best!